We’ve covered untimely airbag deployments here at Jalopnik before, but this one is something new. 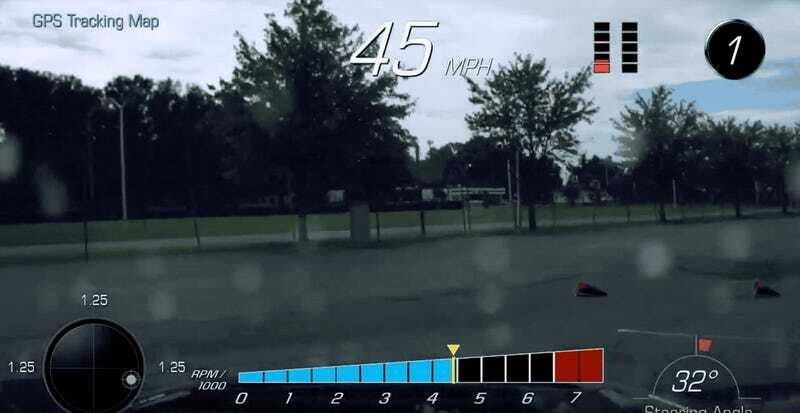 A Camaro ZL1's curtain airbags deployed in the middle of an autocross spinout while the driver was going a mere 19 mph. And, according to the driver, GM didn’t want to help with the damages. Modern cars have tons of airbags that can go off pretty if you’re not careful. In this case, it was a spinout into a pothole that caused the curtain airbags to deploy. After that, the car wouldn’t start, and this autocross driver—who has asked to keep his name anonymous—had to have the car towed to a dealership. I was able to contact GM, who opened an investigation into the car. A rep from Raytheon came out and took a look at the vehicle twice, then contacted me to ask what happened. The rep then writes a report that is not shared with the customer but only shared with GM engineering. This rep explained to me that while he could not share with me his thoughts, he would tell me that the curtain airbags should only deploy in case of a collision with something (vehicle, building, pole, etc) or a roll-over. Once the report is sent to GM, GM engineering then decides in a committee whether there is an engineering defect or not. (Fox watching the Hen house). They ruled that despite not having seen one of the parts that was damaged in a deployment, it was entirely within the parameters of their safety system strategy and they would not cover my claim under warranty. GM’s response in these cases has been to deny the warranty altogether, stating that the system acted as it should have to prevent injury. In my case, I slid on the course after some light rain made it wet, and as I was sliding with two feet in, the car hit a pothole in the lot. No damage to the outside of the car, the wheel is fine and the tire is still beaded to the rim. I was in first gear when this happened. The curtain airbags popped on that impact. I chose not to fight it out with GM and will just pay the bill. It cost me a little under $6400 and that’s with a great dealership that was being sympathetic. 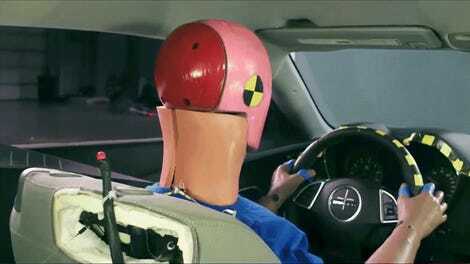 Apparently, this airbag issue has been a big problem with GM products across the board. Even though GM advertises the Camaro as track capable, the driver in question and other drivers have found that isn’t necessarily the case. It’s definitely something that drivers of new GM vehicles should be conscious of before they hit the course.